Suzhou Center Unveiled with World’s Largest Monocoque Roof Benoy is excited to celebrate the launch of Suzhou Centre as CapitaMalls Asia (CMA) and Suzhou Industrial Park Jinji Lake Urban Development (Jinji Lake Urban Development) unveiled its brand this month. 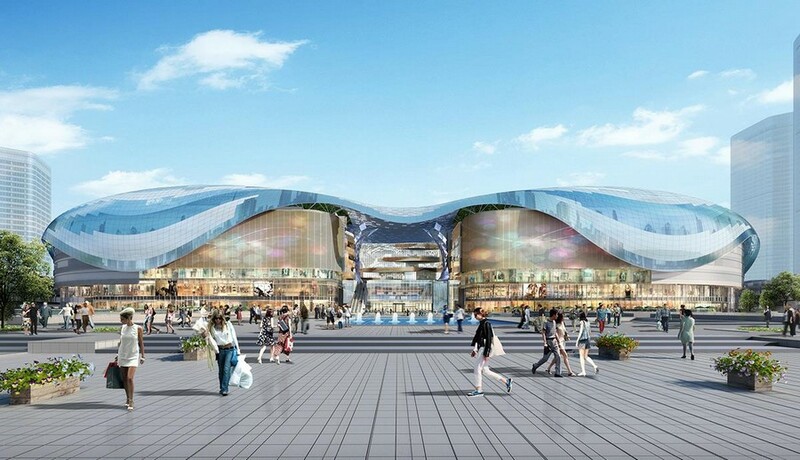 Benoy is the Architect and Interior Designer behind the development’s major retail component which will feature the world’s largest monocoque roof structure. 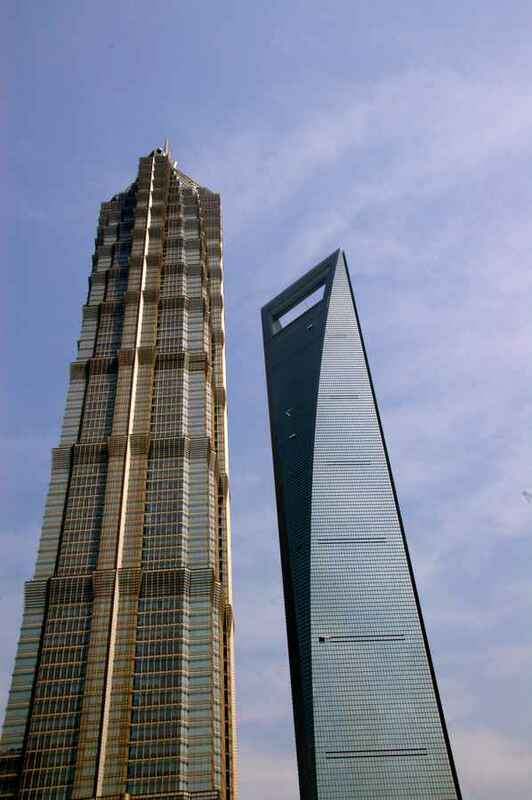 Suzhou Centre is a large-scale, high-end integrated development in the heart of the western CBD of Suzhou Industrial Park (SIP). Planned on a 16 ha site along the bank of Jinji Lake, the scheme comprises Retail, Commercial Offices, Residential and a Hotel as well as entertainment and cultural spaces. 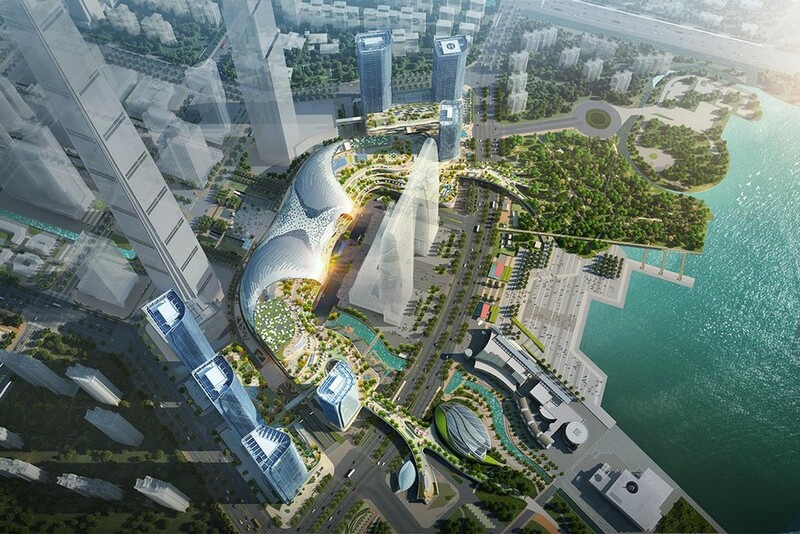 Considered the world’s largest, a free-form monocoque roof structure spanning over 36,000sqm will cover the retail component making Suzhou Centre the city’s most iconic future development. 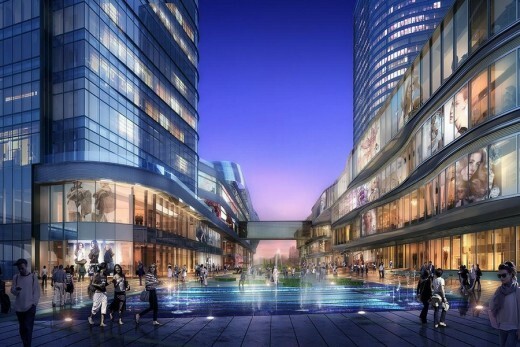 The seven-storey retail and entertainment podium will have a GFA of 340,000sqm and spread across three interconnected buildings. Alongside luxury and high-street retailers, children’s attractions, designer studios and a gourmet supermarket, there will also be an IMAX Cineplex and an Olympic-size ice rink. 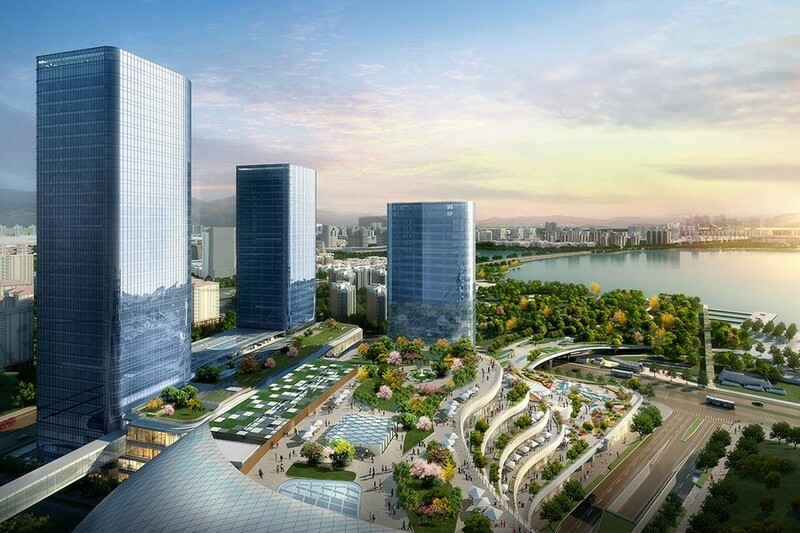 Another prominent feature in Benoy’s design is ‘Water’, taking inspiration from the neighbouring Jinji Lake scenery. 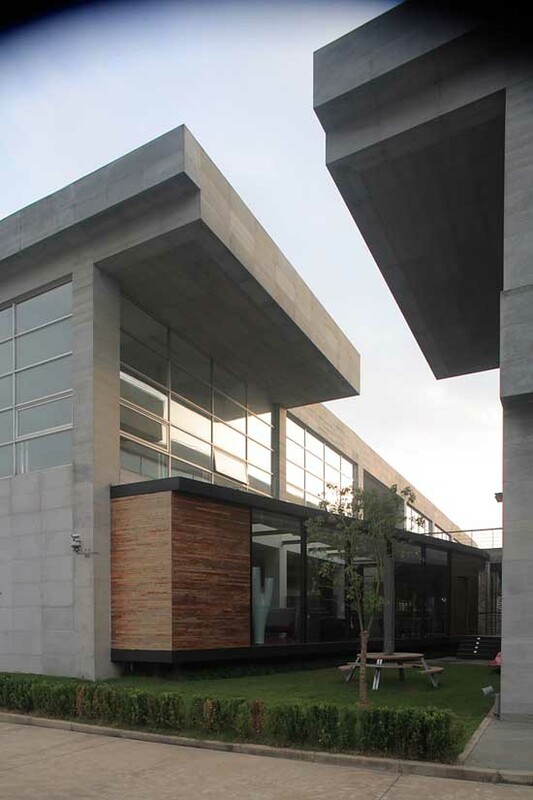 Landscaped bridges extend from the retail development to the lakefront to capitalise on the proximity to the natural site. Terraces overlooking the water have created additional civic spaces within the retail podium and a cascading ‘Water curtain’ spanning 50m pays homage to the local environment. With its integrated traffic network and seamless transport accessibility to Suzhou’s MRT network, the development will serve a catchment of 13 million Greater Suzhou residents and over 8 million tourists to the SIP annually. 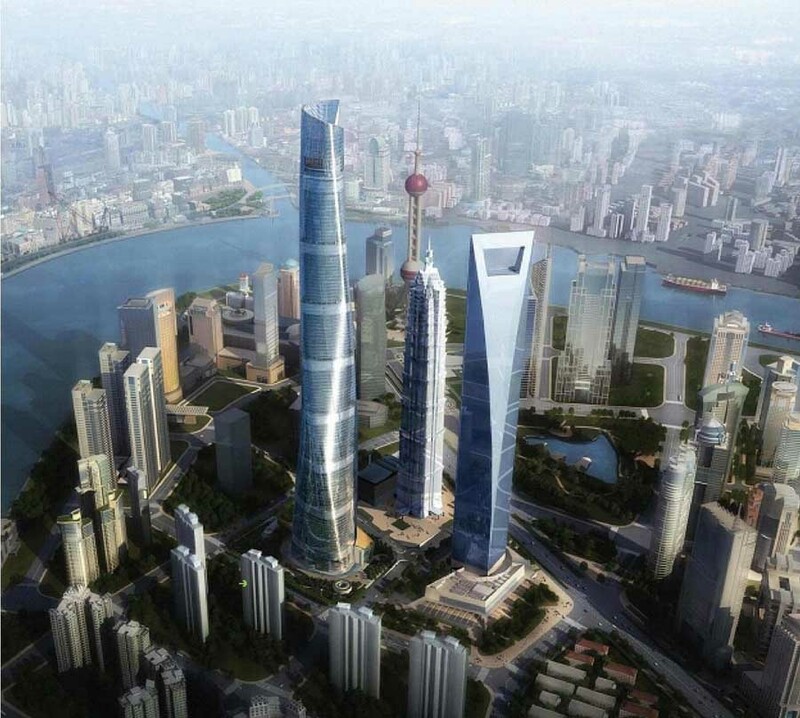 Four modern Grade A office towers, two world-class luxury serviced apartment towers and the W Suzhou hotel tower complete the mix for the city’s most prominent future landmark to date. 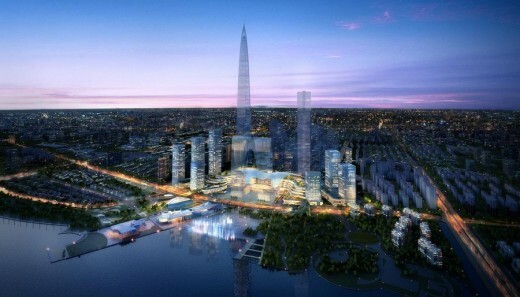 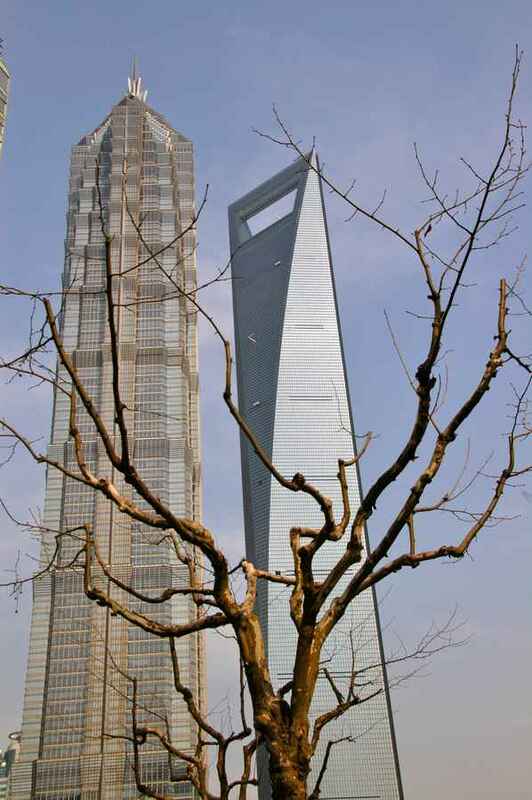 Suzhou Centre is due to be completed in 2017.